A very practical and will consists of step by step demonstration by trainer, followed by an opportunity for participant to practise, with as much individual support as necessary, to achieve a success. 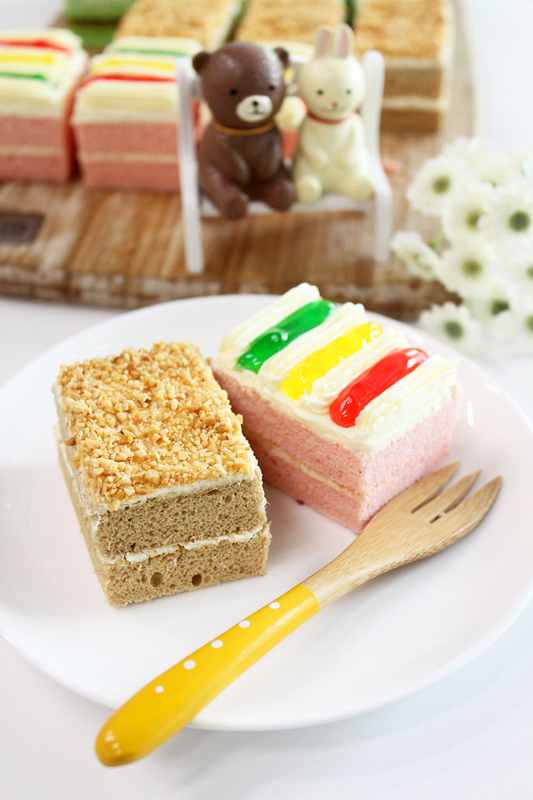 At the end of the lesson, you will be able to produce delicious and decorated cakes of Retrolicious Buttercream cakes , Pandan Gula Melaka Cake. 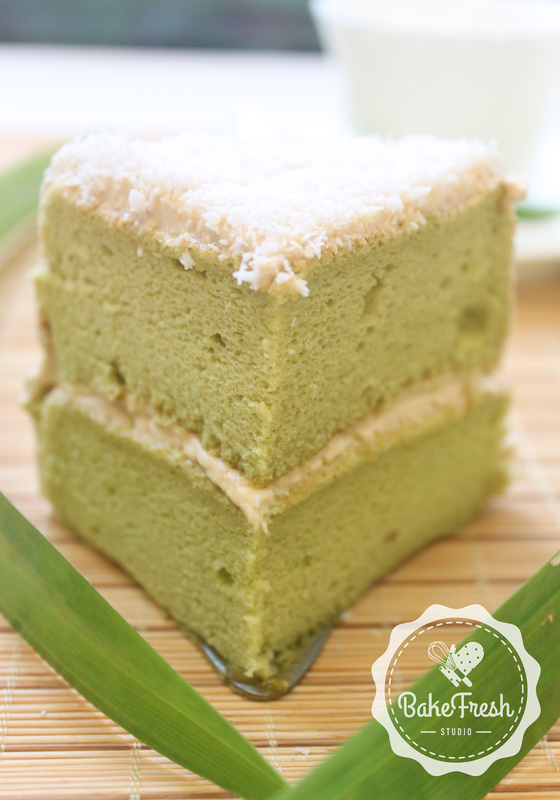 - Learn to bake Pandan Cake using fresh pandan juice. 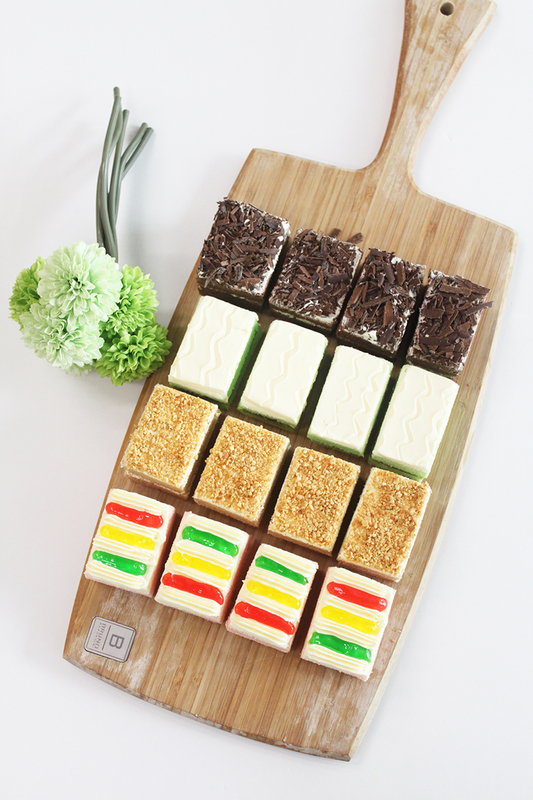 - Learn to bake 4 flavours of sponge cake base which are Coffee, Strawberry, Pandan and Valrhona Chocolate. 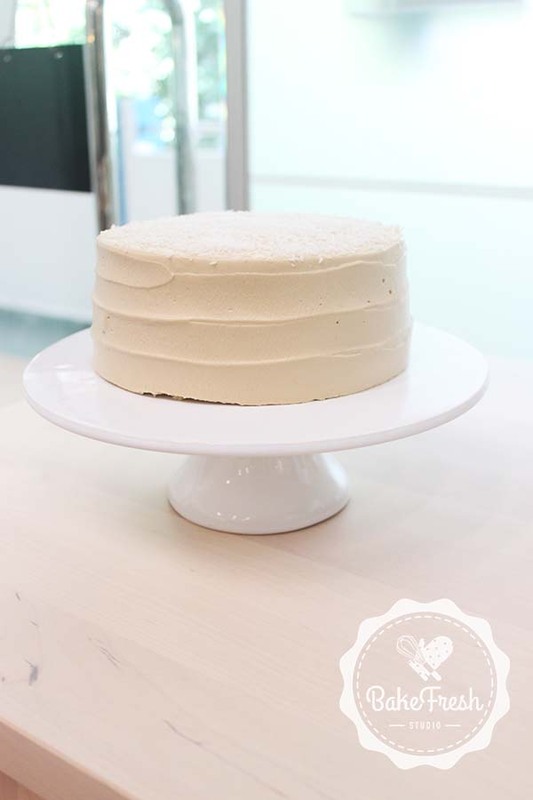 - You will also be taught how to whip fresh cream, make gula melaka cream and Italian buttercream. - How to frost a whole cake. - How to decorate retrolicious cakes.